The Afghan girl, the women of Arabia, the Aboriginal teenager on Australia’s Cape York Peninsula: When National Geographic offers a glimpse of the different faces and cultures from around the world, filling in the gaps between our different stories, it gives us a sense of connection. And that’s exactly what Adeyemi “Yemi” Oduwole is hoping for. 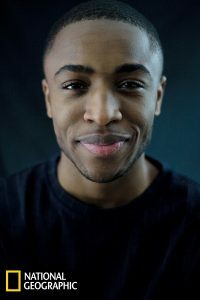 The National Geographic Society has named Oduwole a National Geographic Explorer and awarded him a $7,530 Early Career Grant to support his summer research at the University of Pennsylvania, where he will analyze the genomic diversity and genetic ancestry of 80 Charlestonians of African descent as part of the Gullah Society’s Anson Street Burials Project. Designed to offer less-experienced individuals the chance to lead a project, Early Career Grants are quite prestigious – and the application process is highly selective. Still, says his mentor and research adviser Ade Ofunniyin (aka Dr. O), it’s no surprise that Oduwole caught National Geographic’s attention. 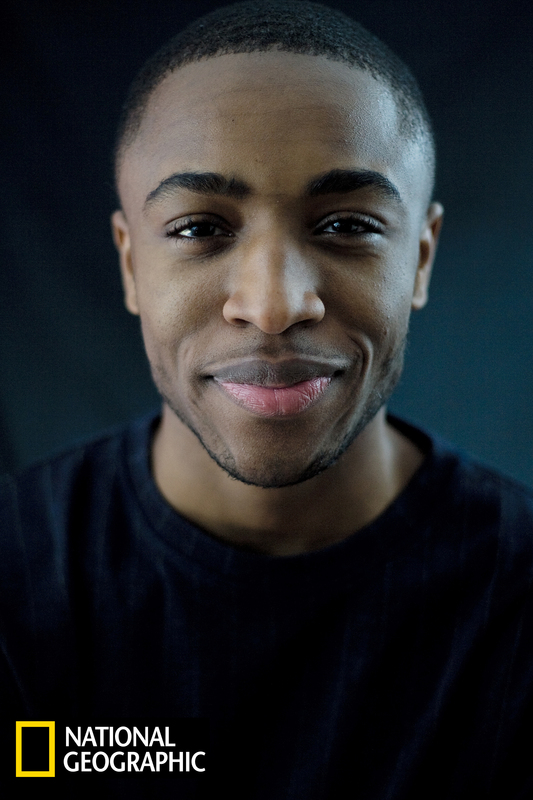 Oduwole grew up in New York City, but – as the son of Nigerian immigrants – has a close connection to the west African nation and his family there. It is also quite personal to the people of Charleston. The Anson Street Burials Project involves analyzing the bones discovered at the site of the Gaillard Center in downtown Charleston in 2013. Since then, it has been determined that the 36 people buried there were of African descent. 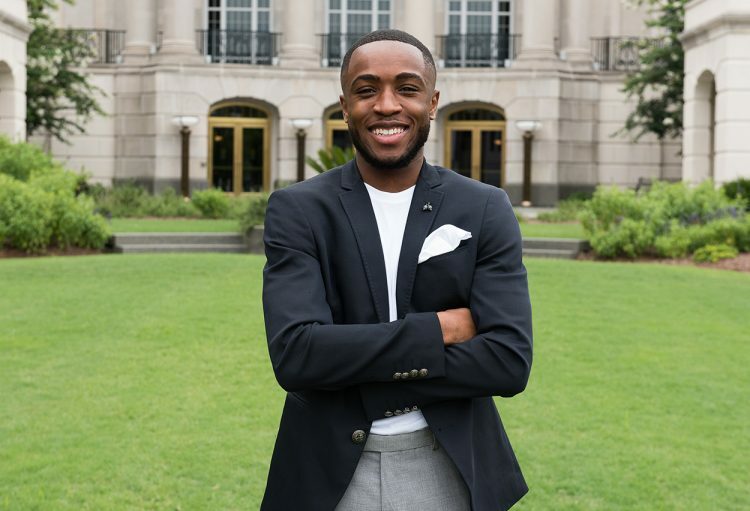 The research that Oduwole will be doing through the National Geographic grant will provide a richer understanding of the ancestry of these individuals and of 80 current Charlestonians of African descent. The study findings will be used to create an arts and learning program in Charleston peninsula schools. These students – as well as other participants in broader community conversations – will not just learn about African-American history and cultural heritage, but will be given a creative platform for artistic expression. Their art will contribute to a reburial ceremony in February 2019. Oduwole begins his research at the University of Pennsylvania’s Laboratory of Molecular Anthropolgy on July 18, 2018, and he is looking forward to learning about anthropological genetic research methods and collaborating with other scientists. Ofunniyin agrees that the grant from the National Geographic Society is going to open even more doors for Oduwole. That outcome is what Oduwole is most excited about, too.